I am going to end November on a sweet note. Please bear with me as this post might be lengthier and a bit more personal than usual... November is a very special month for me. Chris (my fiancé) and I met during freshman orientation at UC Berkeley on November 1st 12 years ago and we started dating the following Spring. People are always surprised when they find out how long we've known/dated each other. We spent most of our college days together but we were apart for two years when I moved to Hong Kong to be with my sick grandmother; but we've been together for a solid (continuous) 7 years since then, lived together for almost 6 years and engaged for almost 5 years. So yeah, alright, that's like 10+ years total which is basically forever. 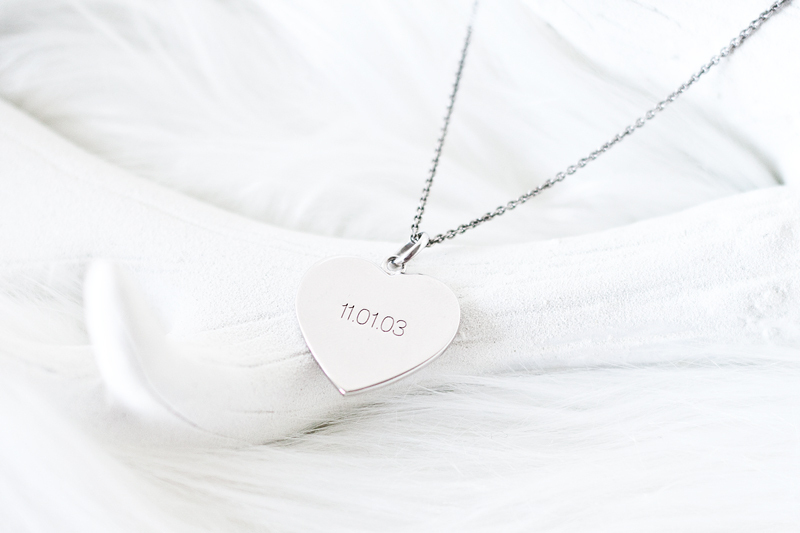 Of all the different anniversaries we celebrate, November 1st will always hold a special place in my heart. When A.JAFFE reached out to me about their Maps by A.JAFFE Collection, I knew right away I wanted to remember this special day. 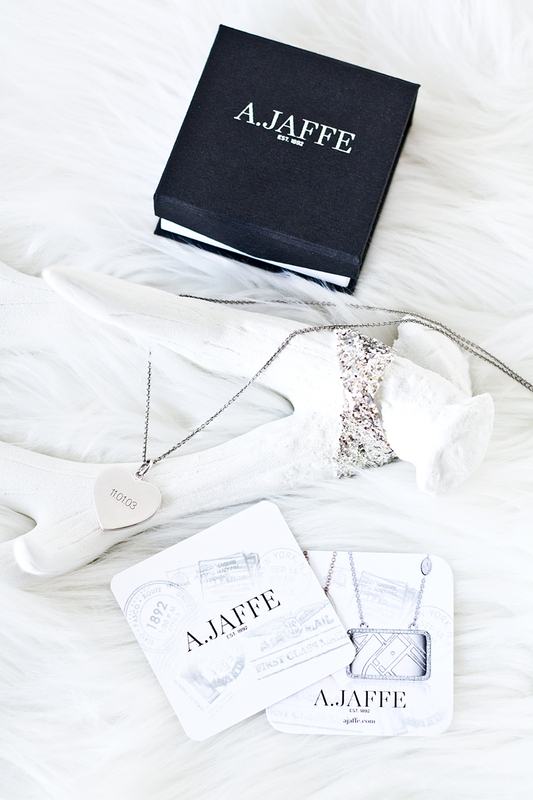 Maps by A.JAFFE are silver or gold maps that are engraved with a specific location, indicated by a gorgeous little diamond, and then anything you want can be engraved on the back. 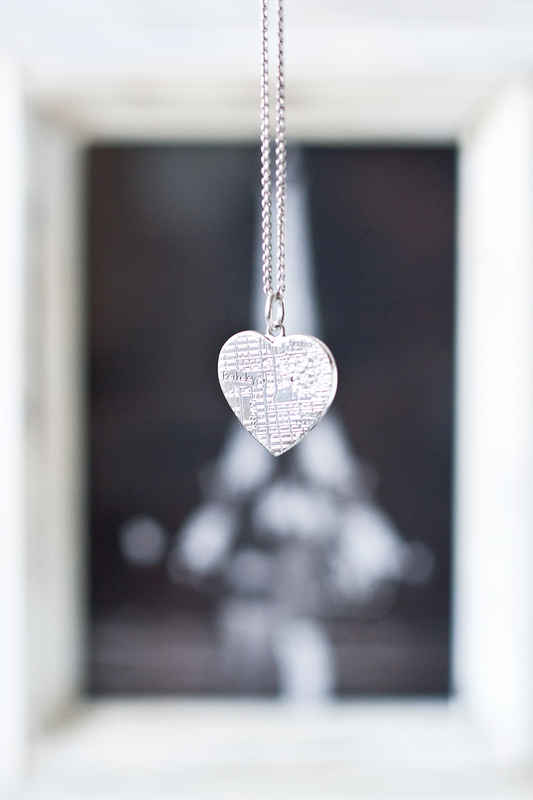 These pendants also come in different shapes (rectangle, circle and heart) and can be worn as a necklace or bracelet. 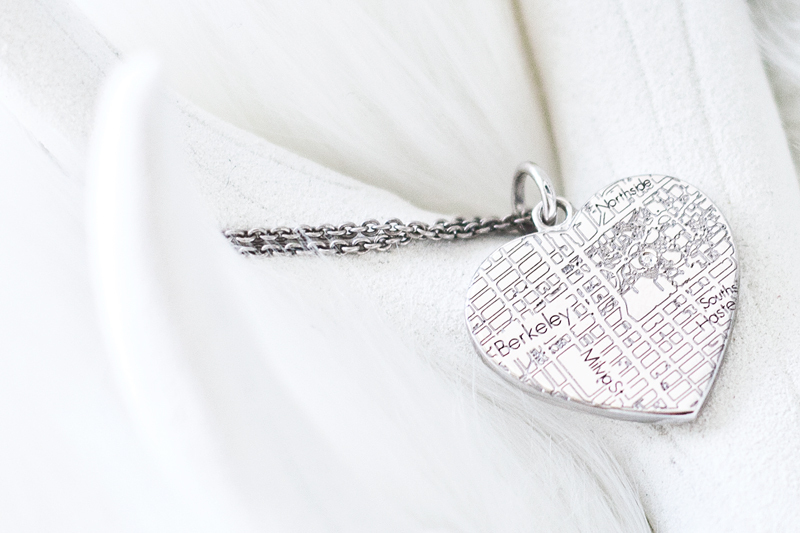 It was only appropriate that I chose a heart pendant with a map of UC Berkeley (the diamond marks the steps of VLSB where we actually met) with the date engraved on the back. 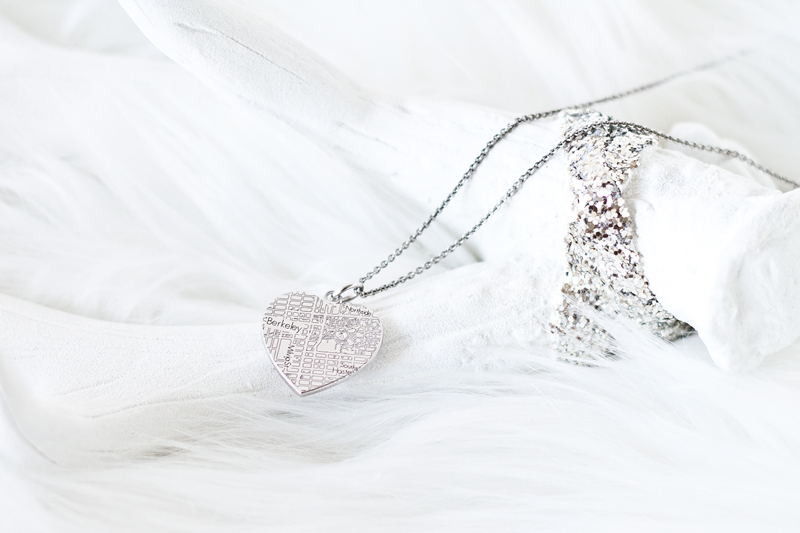 This necklace has easily become my most sentimental piece of jewelry, aside from my engagement ring of course. Soon, a wedding ring will be added to the mix as we just started looking at wedding bands this past weekend! 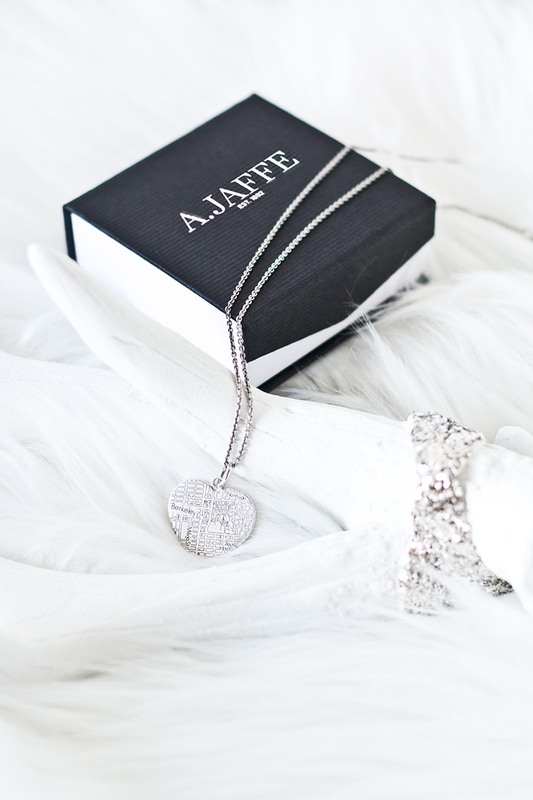 Custom made sterling silver heart pendant with diamond c/o A.JAFFE.